Not too many people know that 12 out of every 100 tire valves in the world are made by the Taiwan-based Luhai Group, the world's largest maker of such product with factories in Taiwan, China (Xiamen and Kunshan), and Indonesia. But many people understand the safety-critical role these small devices play. Luhai Industrial Corp., the flagship firm of the group, was established by six brothers of the Wu family. They worked hard to earn a little money from a small tire-valve processing factory operated by a relative. After winning attention from some nearby tire makers, including the internationally reputed Cheng Shin Rubber Ind. Co. Ltd. and Kenda Rubber Ind. 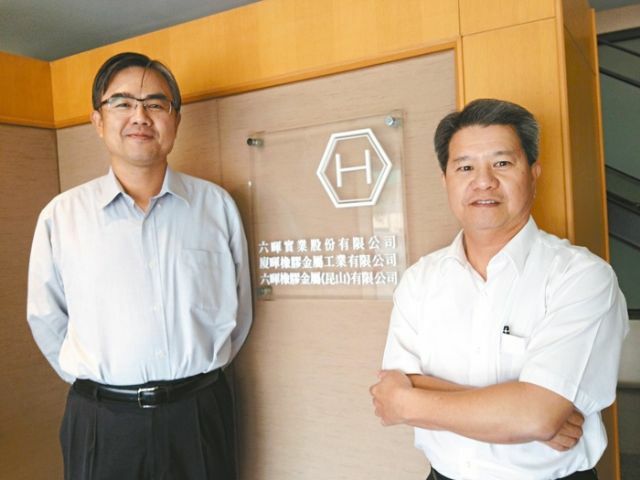 Co., Ltd., Luhai kicked off operations at a small industrial zone in Changhua, central Taiwan. Only two years after the company's establishment, some major Taiwanese tire makers were assessing the possibility of opening factories in China. Luhai decided to also set up a factory in Xiamen, Fujian Province of China, to directly serve its major customer Cheng Shin. In 1990, Luhai's first overseas production base in Xiamen kicked off operation. Luhai rapidly grew between 1990 and 2008. 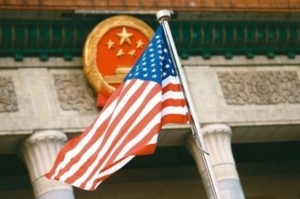 During the period, the company's second Chinese factory in Kunshan, Jiangsu Province, was completed and promptly won quality-assurance certifications from Chinese certification bodies. The company was also certified as one of the top-100 rubber-parts makers in China. In addition, the firm's Xiamen facility passed the China Compulsory Certification (CCC) by the China Quality Certification Center (CQC). Luhai made a key breakthrough in 2002, when the firm successfully tapped into the supply chain of international tire vendor Michelin's China operations and became the sole qualified Chinese tire-valve supplier to the firm at that time. The qualification as a Michelin supplier helped to open the door for Luhai to enter the international market. Since then, an increasing number of international tire makers in Europe, Latin America, the U.S. and the Middle East have placed big-ticket orders for the quality tire valves made by Luhai. Another international tire brand, Bridgestone, also chose Luhai as a qualified supplier. Wu Chin-lu, chairman of Luhai, recalls that, in 2009, his company crossed another milestone with the founding of Luhai Holding Corp., which has launched a series of value-creating projects for the group. Through Luhai Holding, Luhai integrated its Chinese factories under the parent group. The move, along with a reputation for making quality and safe tire valves, has made Luhai the first choice of international tire brands. As Luhai's business in China matured, Wu saw new opportunities in the rapidly rising Association of Southeast Asian Nations (ASEAN) tire market, which had drawn intensive attention from global tire brands. Though Luhai had had plenty orders from customers in the region, the group decided to set up a new factory in Indonesia in 2011 and took back its regional agent right in the booming market. In 2012, Luhai was picked as one of the "China Well-known Brands" by the Chinese government, further consolidating its leading position in the tire-valve business. Wu realized that, to sustain growth, Luhai would need to discard its corporate image of a family-operated enterprise and go public. At the firm's 30th anniversary in late 2013, Wu announced that Luhai would make an initial public offering (IPO) to welcome in the next 30 years of the company. All the Wu's six brothers grew from a poor farming family in the rural area of central Taiwan. Over the past 10 years, Chairman Wu has taken only a fixed salary and poured all of the company earnings into overseas business expansion and equipment upgrading. 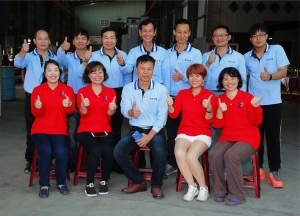 As the head of the world's largest tire-valve supplier, however, Wu says that in addition to invaluable help from friends and customers, the most important factors for success are commitment and mutual trust. "Luhai's top priority has been to never cheat our customers and to keep any promise we make. If we think a project is unfeasible, we will also honestly tell our customers," Wu says. "On the other hand, we have been constantly seeking to improve product quality and safety so our customers can have the utmost confidence in our products. The tire valve is a tiny part, but it is very critical to tire safety. The importance of this tiny item, in my viewpoint, is even higher than that of the entire automotive engine. A poor-quality tire valve will lead to flat tire, an extreme danger for running vehicles, especially at high speeds. 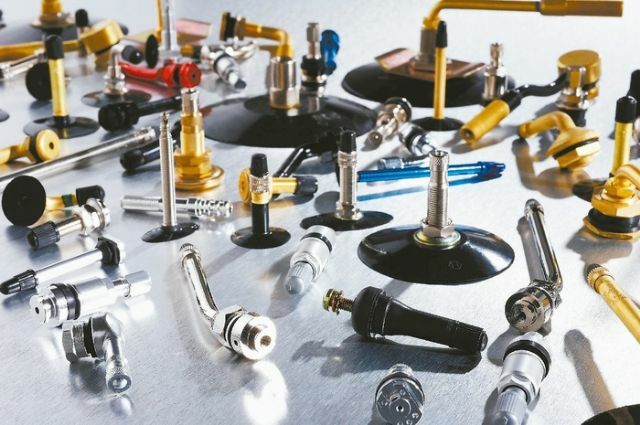 The certification processes required by international tire makers for tire valves are complicated because tire makers have to shoulder all the responsibility when a safety problem occurs. Currently, Luhai operates two factories in Xiamen, one in Kunshan, and one in Indonesia. Together these plants can turn out 45 million sets of tire valves a year. In the third quarter of 2014, Luhai installed new manufacturing equipment at its factories in Xiamen and Kunshan. In the fourth quarter, four new machine sets will be installed at the group's Indonesian facility. In 2014, Luhai plans to invest about US$5 million to boost the group's global production capacity by 15.6% to about 52 million sets. "The population in Indonesia now is close to 300 million, and domestic demand for automobiles and motorbikes is expected to rise in conjunction with rising incomes as increasing foreign investment creates jobs," Wu says. "Transportation vehicle demand in Indonesia is expected to enter a 20-year period of two-digit annual growth, like what we saw in China from 1990s." Wu says that the decision to open a factory in Indonesia came only after intensive discussion at the management level. The move was aimed at directly serving customers in Indonesia and observing the development of this rising market. "We knew the decision was right," Wu says, "Since then, land costs in Indonesia have been steadily climbing." "We are very optimistic toward business development in the global market because the demand from new-tire installation and tire replacements for various types of transportation vehicles is always increasing. In short, there will always be demand for both original equipment (OE) and aftermarket (AM) tire valves," Wu says. "The bicycle and motorbike tire markets are relatively immune to the overall economic environment, so demand growth is expected to be higher than that in the four-wheel tire market. 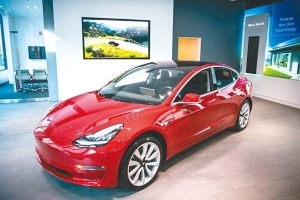 The rapid two-wheel sales expansion in major markets such as China and ASEAN will continue to follow rising incomes there, further driving up demand for tires and valves." 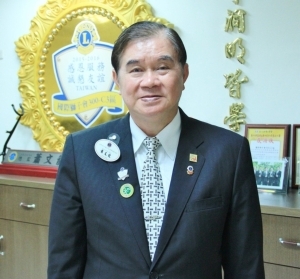 Wu sees strong potential in the ASEAN. In the Indonesian market, Luhai has won a market share of 95%, and the chairman hopes to gain similarly high share in another countries in the region. Luhai is also targeting at the tire-valve market in Vietnam, in which the group's market share is less than 3% now. However, Wu says, Luhai has been aggressively trying to tap into the supply chains of major Vietnamese tire makers to expand its business in the country.